But the missing thief and his abductor are not the only ones to elude Georgia Fenchurch. When she spies the man who killed her parents years ago, she vows to bring him to justice once and for all…at any cost. A reader introduced me to this series and I am so glad that they did. 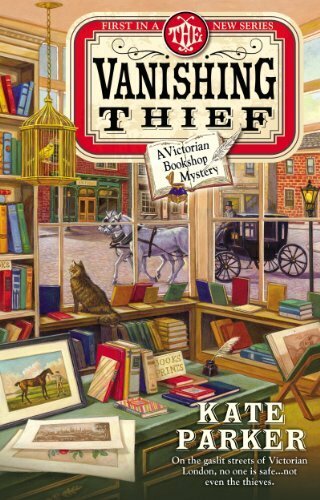 I loved The Vanishing Thief book and quickly finished all the books in this series.